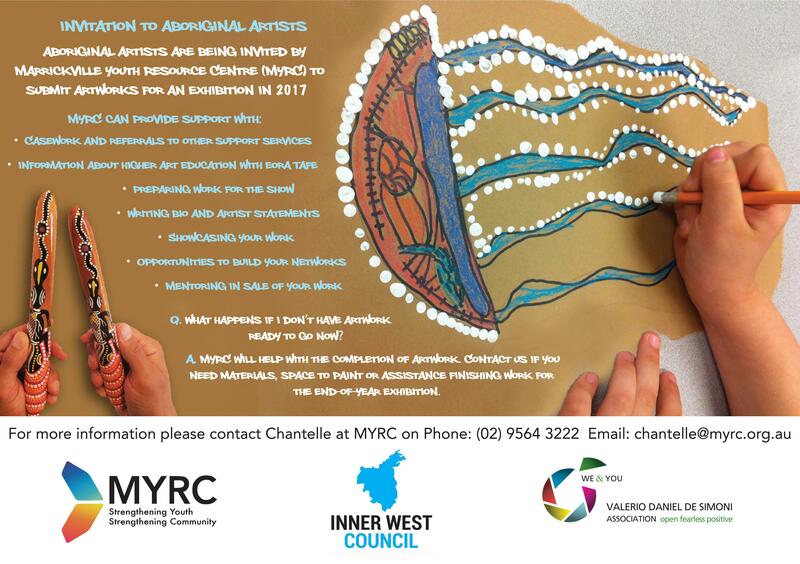 Are you interested in Arts? Would you like to have your art in an exhibition at the end of the year? Would you like to earn money from your artwork? Would you like help improve on your artistic abilities? Or do you want to try something creative? 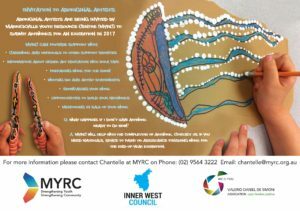 Aboriginal Art and Outreach is for you!!! !